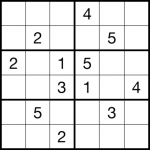 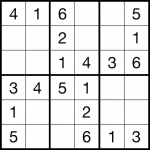 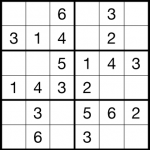 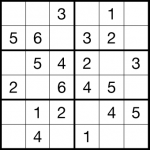 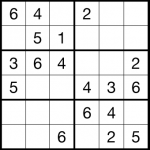 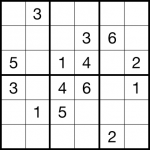 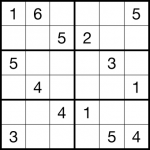 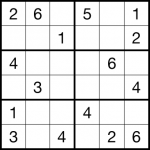 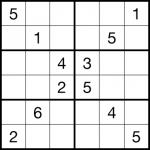 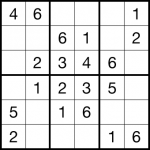 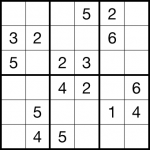 The sudoku puzzle with a 6×6 grid is an easy version of a 9×9 sudoku. 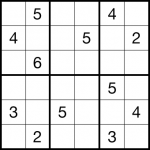 Sudoku’s with 6×6 grid are made for kids and beginners to practice the sudoku solving skills but the standard 9×9 grid is still too difficult. 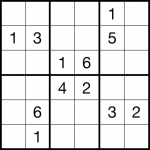 You can print or download the following sudoku games for free. 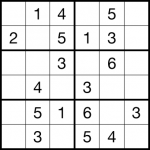 The beginners may first need to review the Sudoku rules and Sudoku solving tutorial on our website.